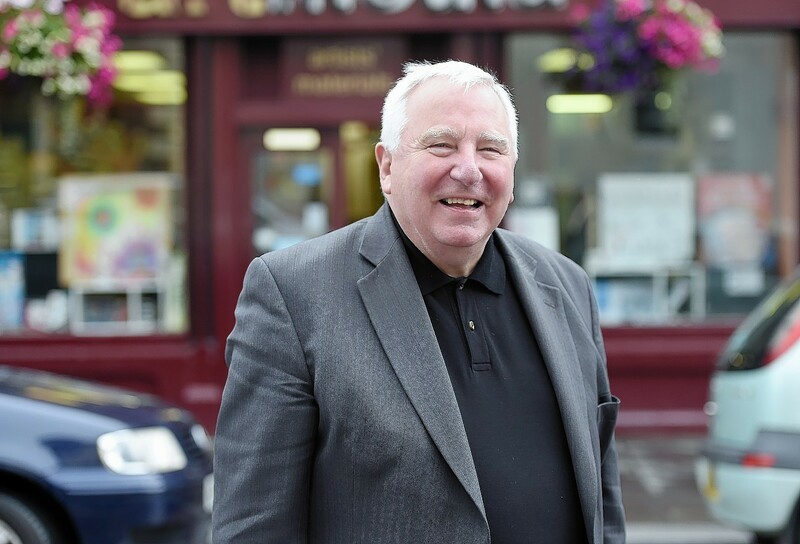 Highland Council has issued an appeal to members of the public to come forward and share their views over proposals to make the area surrounding Academy Street and Inverness Railway Station more appealing. This year’s Christmas lights switch-on in the Highland capital promises plenty of fun and enchantment. Despite extreme dry weather across the Highlands, the Inverness city centre floral displays were blooming at their launch yesterday following a combined effort from Inverness Business Improvement District (BID), Highland Council and High Life Highland. Preparations for the Inverness Highland Games next week are well underway with further events announced yesterday being added to this year’s line up. A plaque in memory of Inverness’s own Greyfriar’s Bobby was unveiled yesterday. The newly revamped Inverness Town House is to open its doors to the public this weekend following its £4.2million transformation. Inverness has leapt into the digital age with free wifi being rolled out throughout the city following a £500,000 investment. They came, they saw, they built it - and now it needs a name. Thousands of people will march through Inverness by torchlight this weekend as the Highlands prepares to get into the Christmas spirit. 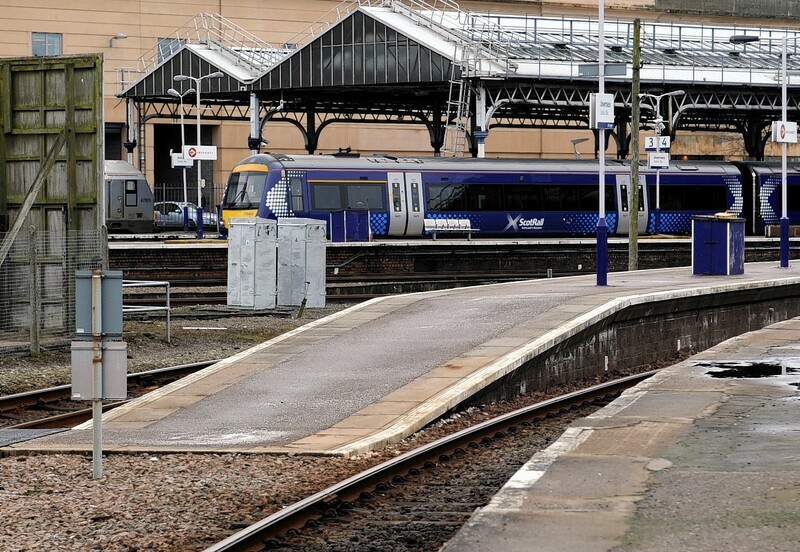 Plans for a multimillion-pound upgrade of Inverness rail station have been hailed as evidence of an "unprecedented" boom in the city.